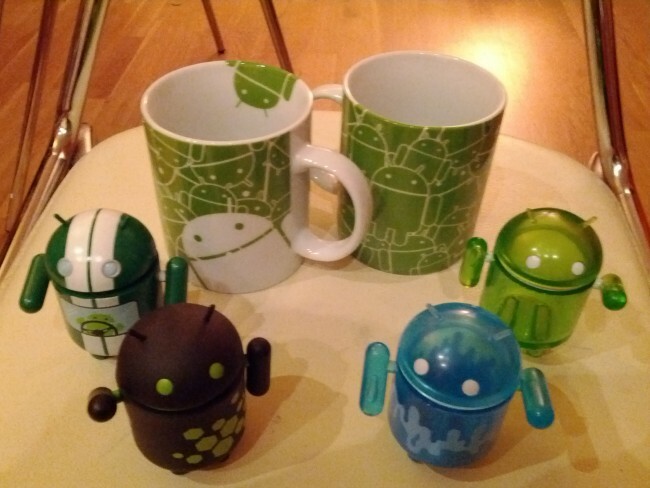 [Competition] Win a Cool Official Android Mug!! So lots of android sites hold competitions now and then, and some even offer you the chance to win android phones and android tablets. That's all well and good, but here at Droid-Den we know what you'd really like to win, that's right, you could be the envy of all your work colleagues by having a chance to win one of two official android mugs up for grabs!! Once again, here at Droid-Den we don't discriminate, this competition is open to EVERYONE and ANYONE, regardless of your location! But if you do win and live abroad, it might take a bit longer to reach you, but reach you it shall! As always you have 3 ways of entering this competition. You may enter once using each method, and entering all 3 gives you more chances to win the prize! And now the entry methods! 1. Follow us on twitter, then tweet the following phrase on twitter, remember to replace <tell us why here> with why you want to win an android mug! (Click here to auto-fill your tweet). 2. Add us to one of your Google+ Circles and re-share this post to your public circle together with the why you want to win anÂ AndroidÂ mug. 3. 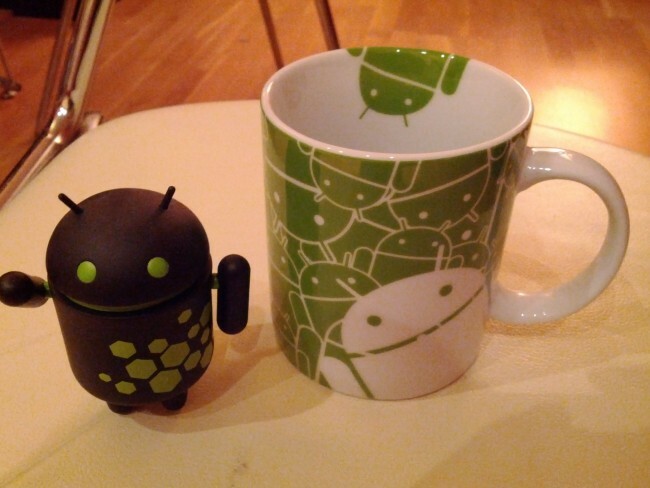 Like us on FacebookÂ and then reply to this post as to why you want to win an Android mug. And now for the boring stuff! ThisÂ competitionÂ is open to everyone. That's right, we will ship the prize to the winner whereverÂ you liveÂ on this beautiful planet. The competition is open immediately, and ends in exactly 1 week on Wednesday 8th February atÂ 11:59PM GMT. The winner will be chosen at random and notified through their choice of entry, either Twitter, Facebook or Google+. You may enter through each method once only. That means you can enter a total of 3 times.